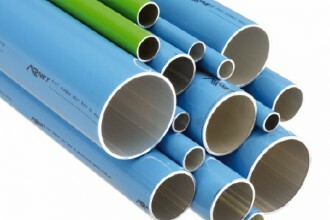 Authorized Platinum distributor of Atlas Copco Oil Flooded and Oil Free products. 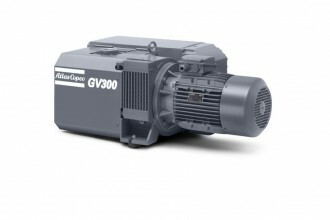 We will assist you in selecting the appropriate air compressor for your operation’s specific application. Industrial Compressor Services also offers consulting and designing services for your complete air system from the compressor room to end use. Clean and dry compressed air is crucial to operational efficiency. 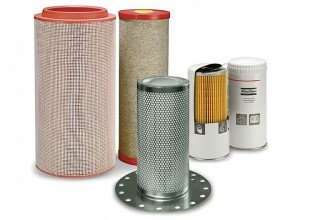 Untreated air may cause extensive damage to product, machinery & air system. To protect your facility, Industrial Compressor Services offers a full range of innovative air treatment solutions, including air dryers, filtration & condensate management. The AIRnet piping system, with its easy-to-install or retrofit components & corrosion free superior construction, saves time and money by minimizing downtime and reducing pressure drop, ensuring that your compressed air distribution system works at maximum efficiency. Industrial Compressor Services believes in supplying only top-quality OEM and aftermarket compressor parts. We carry an extensive inventory of service kits, parts and lubricants for most makes of air compressors, dryers and filters. We offer a variety of vacuum pump types that cover a wide range of operating pressures from atmospheric to 0.5 torr (29.9 in.Hg). 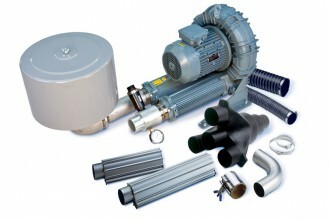 These include both oil-less/dry and oil flooded rotary vane & rotary screw units. 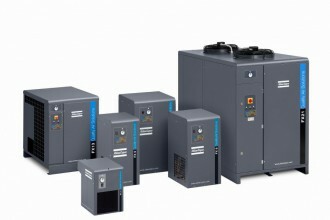 Atlas Copco Nitrogen generators offer a cost-effective, reliable and secure supply of nitrogen. 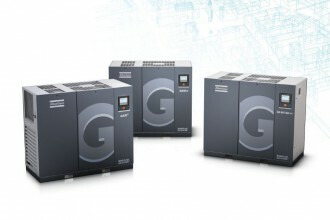 With the advanced NG nitrogen generators we provide you with the ultimate flexible solution for nitrogen generation at the greatest operational efficiency. 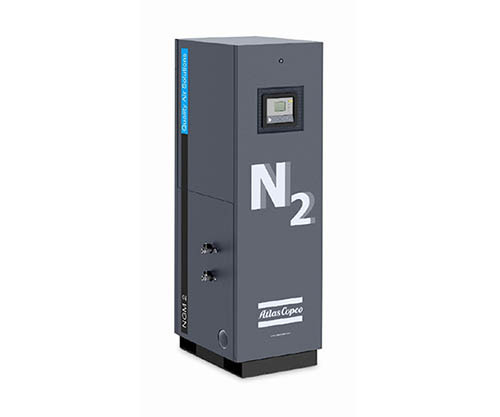 The NG nitrogen generator is perfect for applications such as food and beverage, metal processing, electronics, etc.